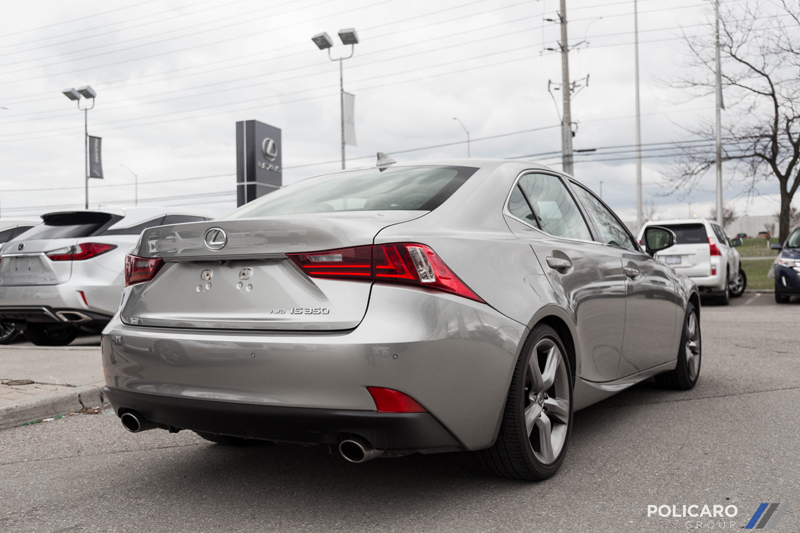 Packed with premium features, and with an air of sophistication to its sporting performance, the 2015 IS 350 has instant appeal to sports-sedan shoppers. 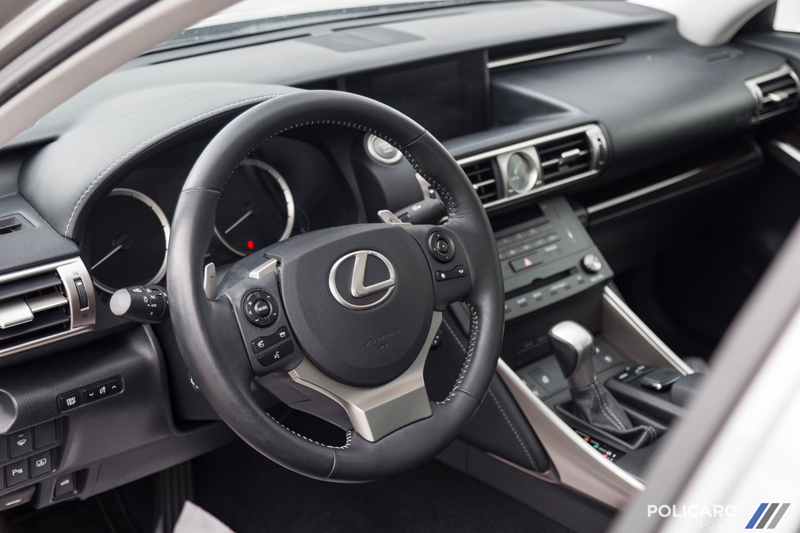 Lexus is known for its well-equipped interiors and the IS 350 is as good a exhibition of this as any. 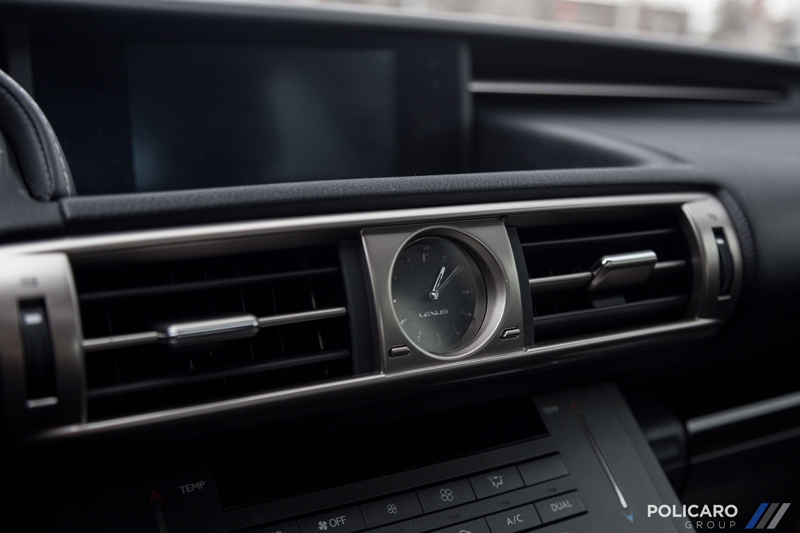 The entertainment system is controlled by a 7-inch color display, which features the Lexus Enform system with the ability to integrate compatible mobile apps. 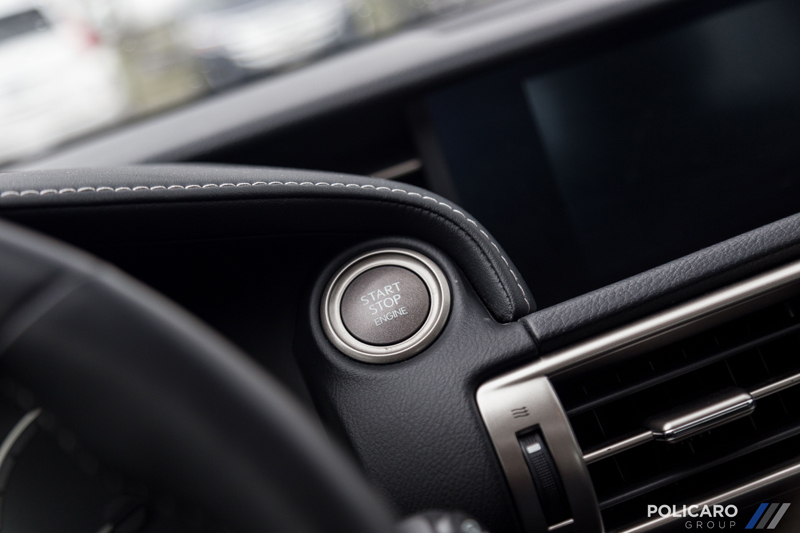 The entire system can be voice controlled and comes with Siri Eyes Free mode for easy access to iTunes and your Apple digital assistant. 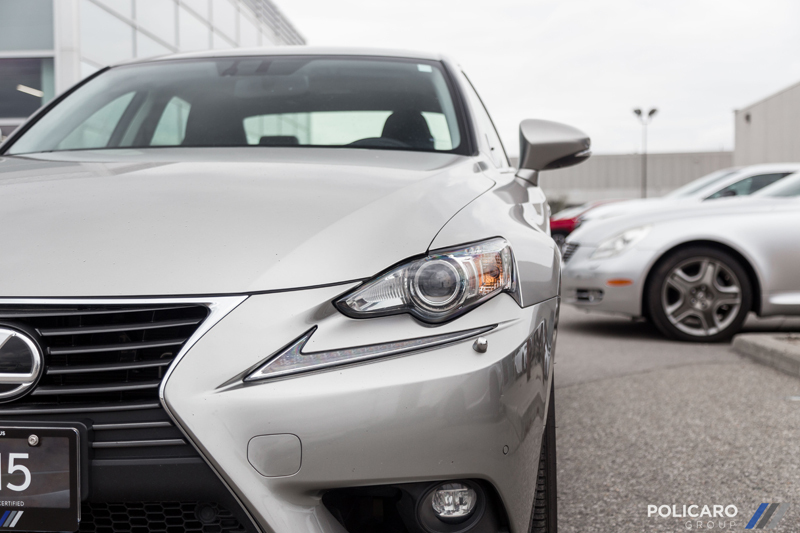 The 2015 Lexus IS 350 also received some significant safety upgrades, scoring a top five-star rating in government crash testing. 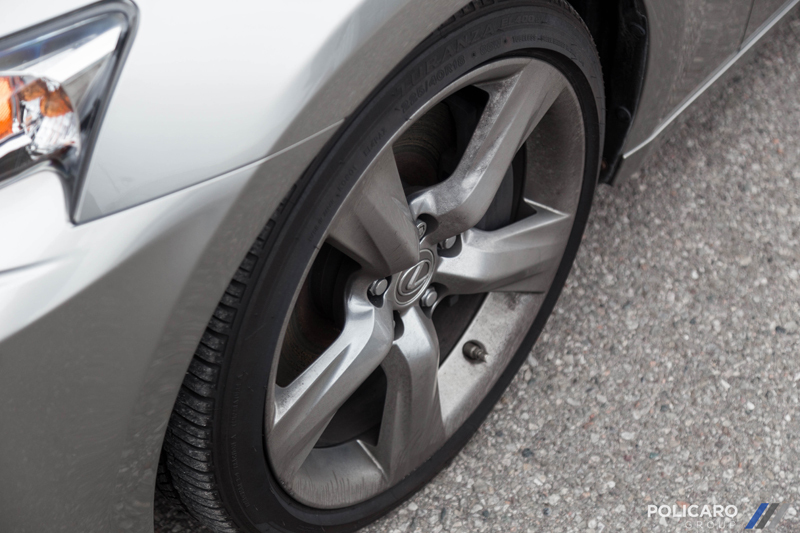 The IS 350 comes with 10 standard airbags, an electronic stability system and antilock brakes with braking assist. 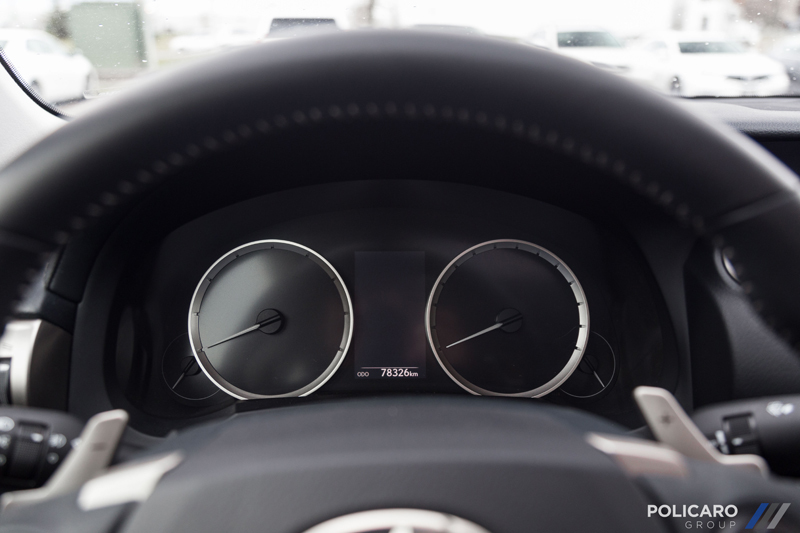 Powered by a 3.5 liter V6, there is plenty of power on tap when needed. 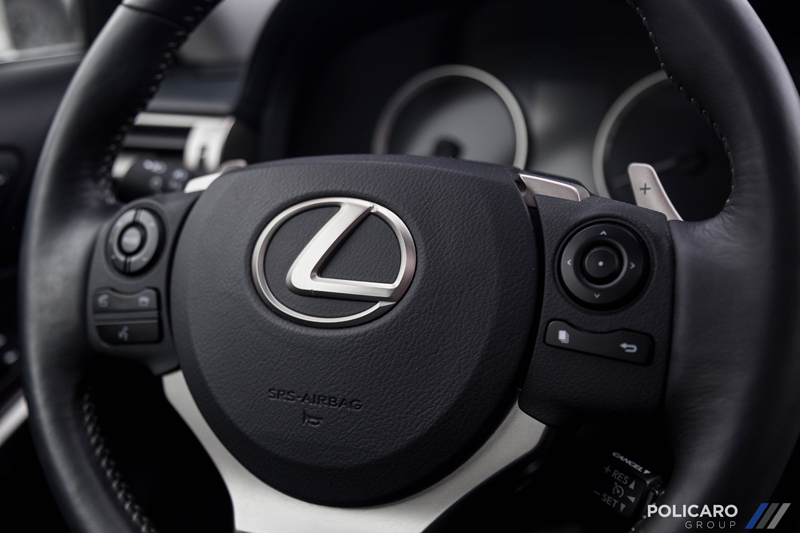 Lexus’ Drive Mode Select system allows the driver to change power-steering response, drivetrain sensitivity and transmission shift points. 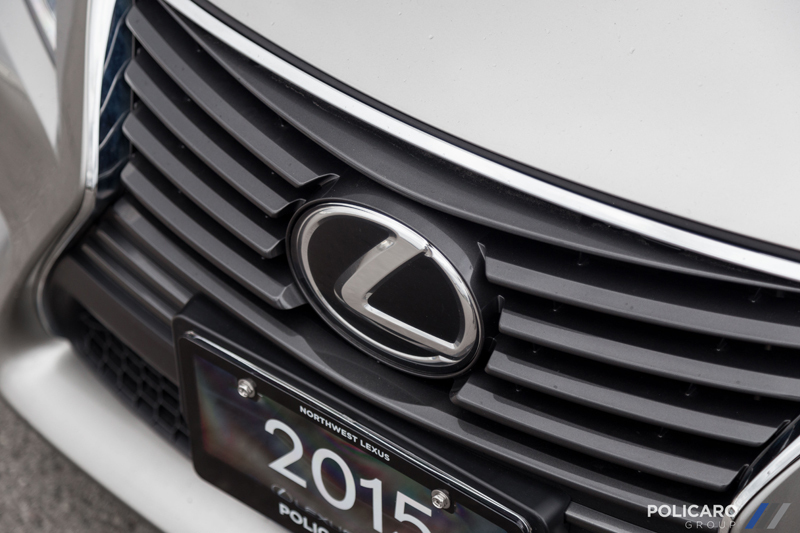 The Lexus IS 350 is both nimble and sporting but also refined. 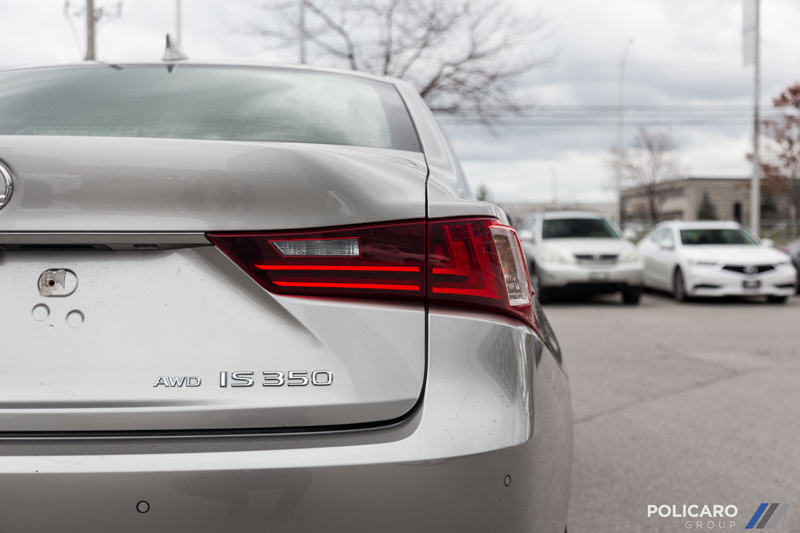 There’s something to appeal to every sports-sedan enthusiast. 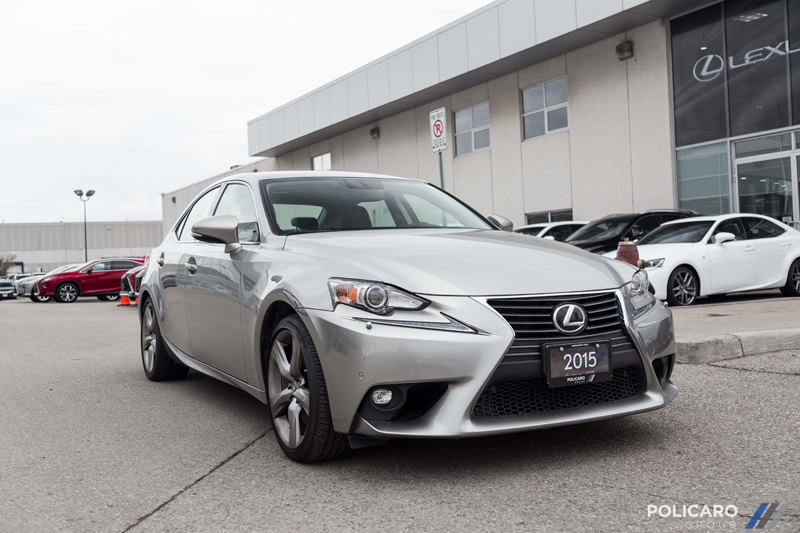 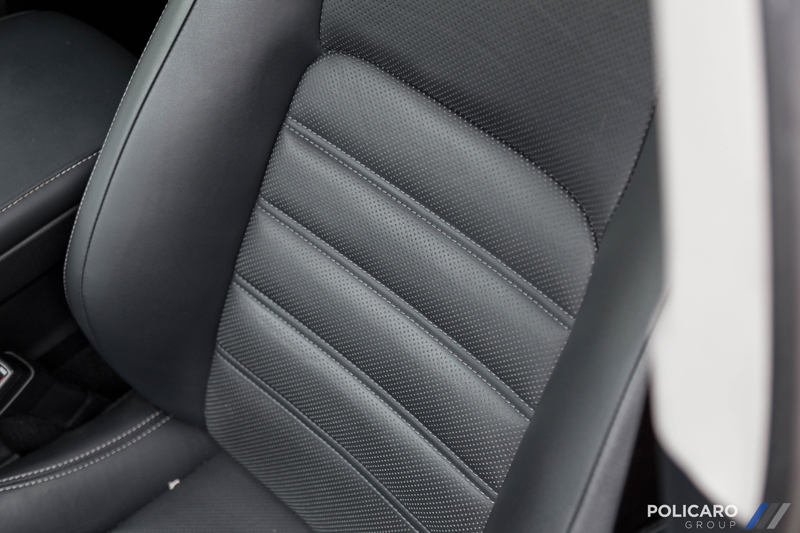 Call us for a test drive and experience this exceptionally well-rounded package for yourself.